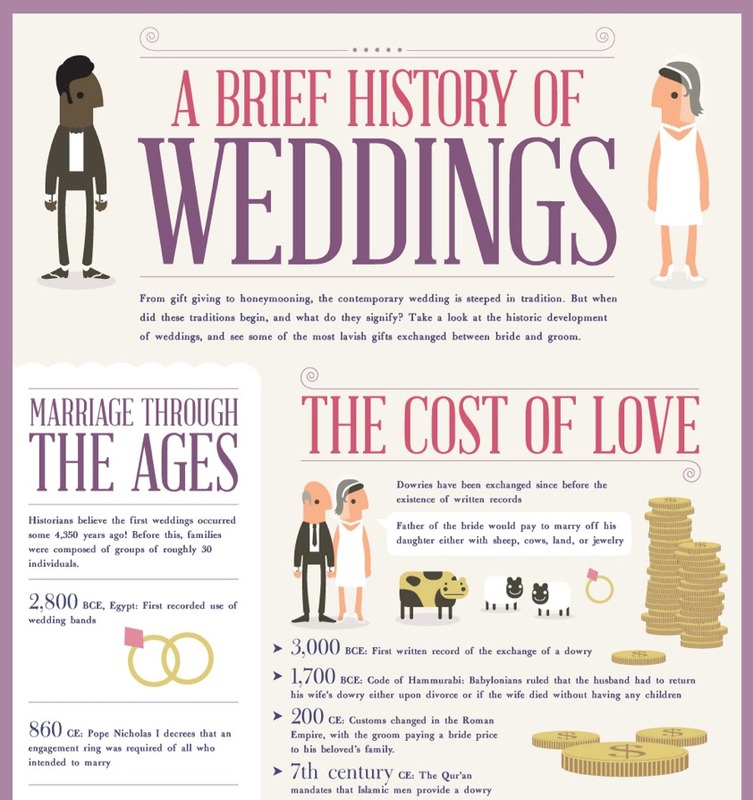 Love is beautiful, and a beautiful wedding is a dream come true! More couples tie the knot across the globe and we can’t help but notice and adore some weddings; the celebrity weddings. The bridal shower, walking the aisle, the joining, the after party, the bridesmaid, the reception and the ones that blow us away the most are those wedding dresses. Thanks to the photographers that provide us with the pictures and thanks to social media for enabling us to share our views of these wedding dresses. Here are some of the most talked about wedding dresses around the globe today, we talk about them for several reasons which we’ll discover in a while. 1. 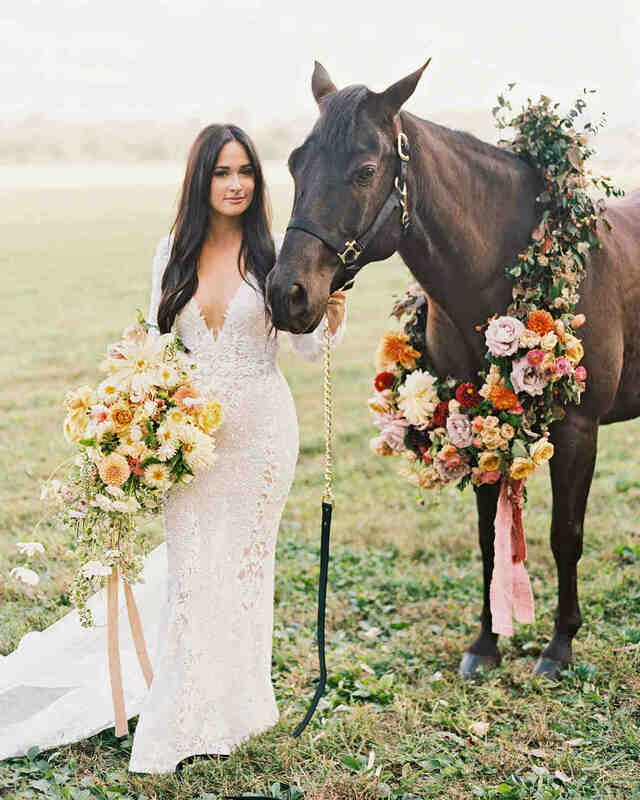 Not just first on this list, but first on our mind is Kacey Musgraves wedding. It was awesome, it was romantic, it was gorgeous, it is being talked about. Kacey Musgrave, the singer of Follow your Arrow, Space Cowboy and High horse romantically got wedding to her fiancé, Ruston Kelly in October. Now several things made her wedding gown most talked about, first is that it was handcraft, yes, that’s right, the flower embroidery on it was gorgeous. Second is that the wedding dress matched the outdoor ceremony, it’s so natural, it’s so magical. So who’s the author of this amazing gown that gets us talking? Its the Berta brand, the gown was actually Berta’s fall-winter 2017 collection. How about the photography? The gown seemed to be I’m harmony with Natalie Barrett Shelton’s camera lens, he handled the pictures. 2. Serena Williams weds Alexis Ohanian. Sounds familiar right?, well it should, this wedding was searched by so many!, not only because she is the amazing tennis player but because of her wedding dresses, did I say wedding dresses? 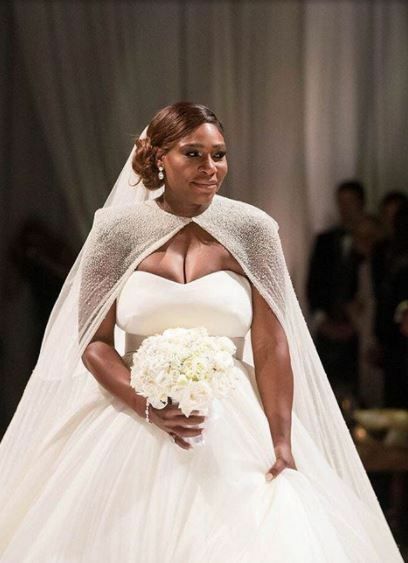 Serena wore three different wedding dresses for her wedding. And so they make up three of the most talked about wedding dresses. For the main party, she wore one of the two from Versace and the other later in the evening. The third gown was however designed by Sarah Burton, it was a strapless ball gown coupled with the very classic veil. 3. Now, talking about the most sophisticated wedding dress, that’ll be Heart Evangelista’s wedding dress. It was gorgeous, it was flowing, it was detailed. I personally wonder how much material was used in creating that gown. So now we’re seeing why is one of the most talked about; it was detailed. Heart Evangelista got married to Chiz Escudero in 2016 in the hearty style I’d say. Some people described the wedding as a fairytale wedding and some said it was simply classic. Anyway, back to the wedding dress, it was designed by Ezra Santos, the Dubai-based Filipino designer. The design of the dress was inspired by that of the late Grace Kelly, the Hollywood star turned princess of Monaco. There we have them, they are the wedding dresses most talked about. We know very much that more amazing celebrity weddings will come up. We’ll have more photos, we’ll behold more amazing wedding dresses to talk about, whether for their prices, their design, and style or even for their controversies. Whichever reasons though, more wedding dresses will call our attention.